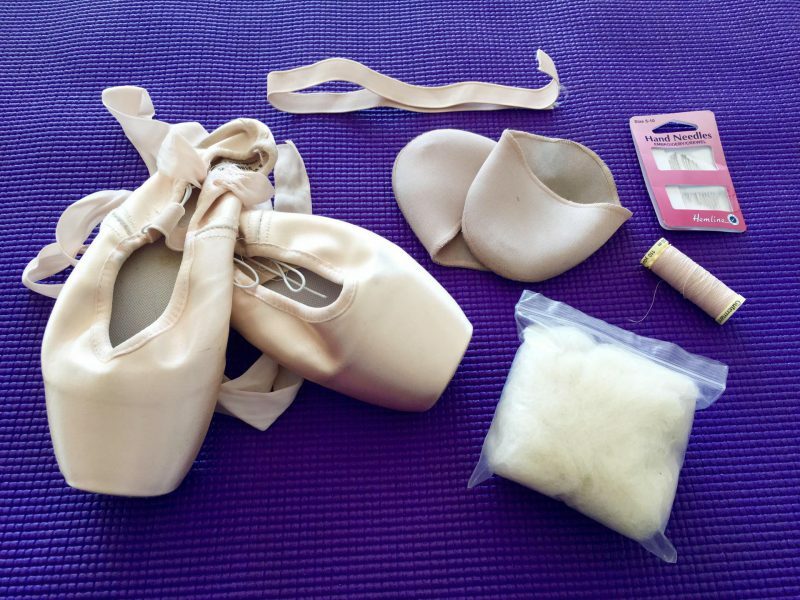 The ultimate ‘fit kit’ is made to make sure that dancers have all the equipment they would need in class! 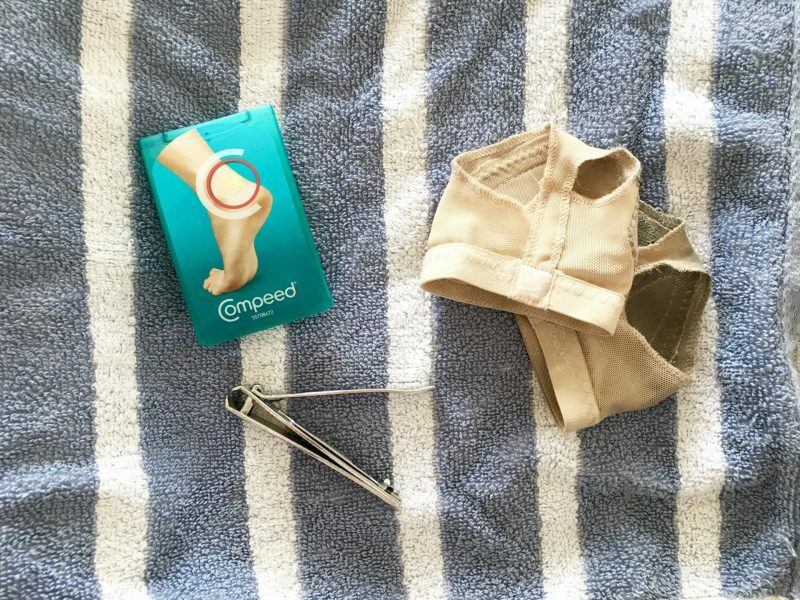 Making sure you also have spare clothing if you need them. 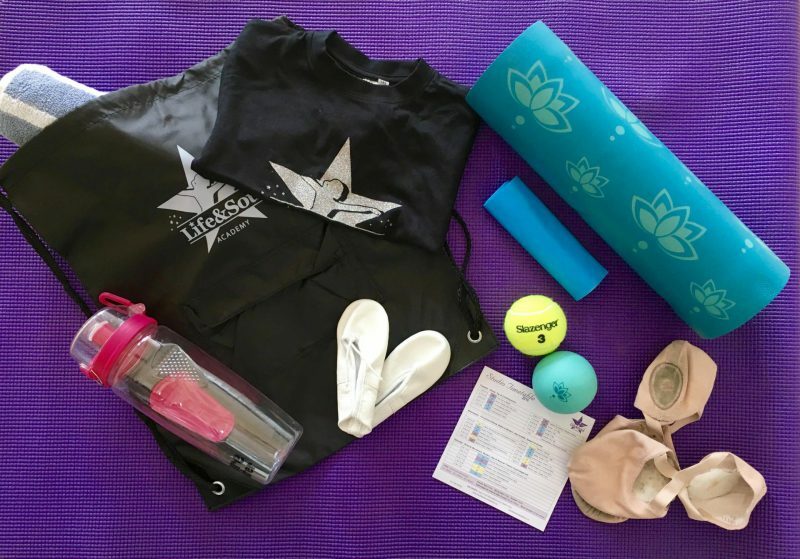 Warm clothes are also essential for warm-ups to keep muscles warm. 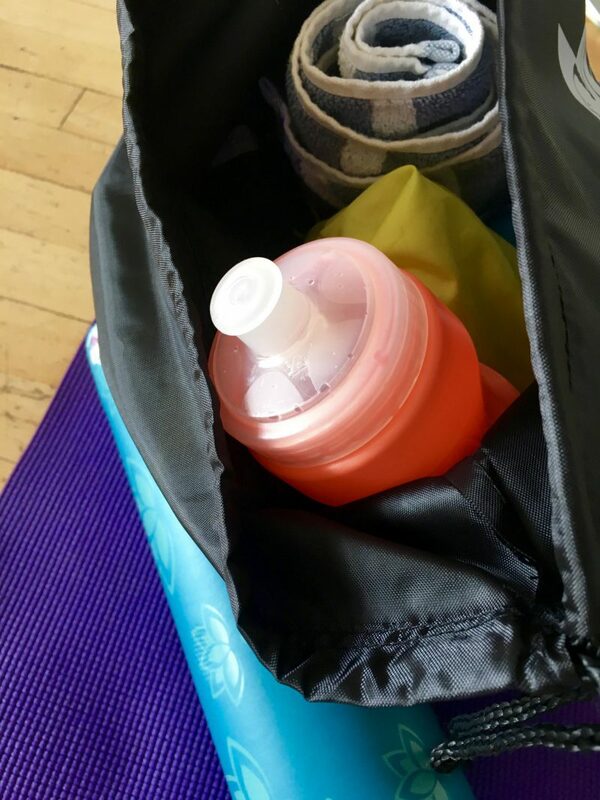 All of our kit (except our foam roller) fits in our Life & Soul backpack so there are no excuses! 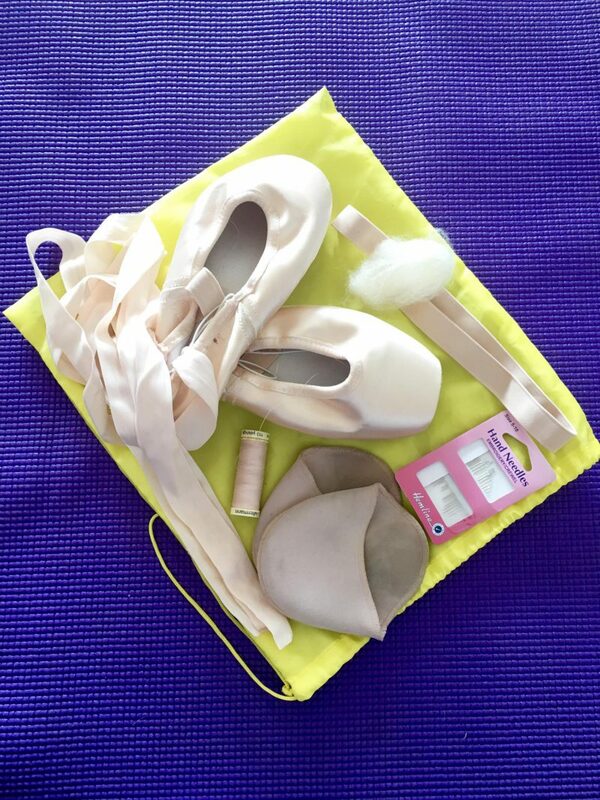 Why not also check out our DANCE BAG EDIT for other alternatives on the market! 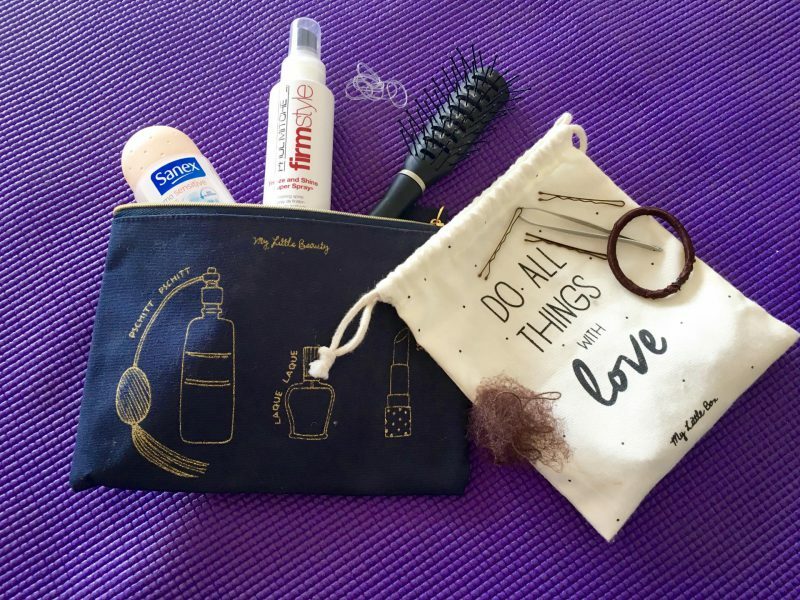 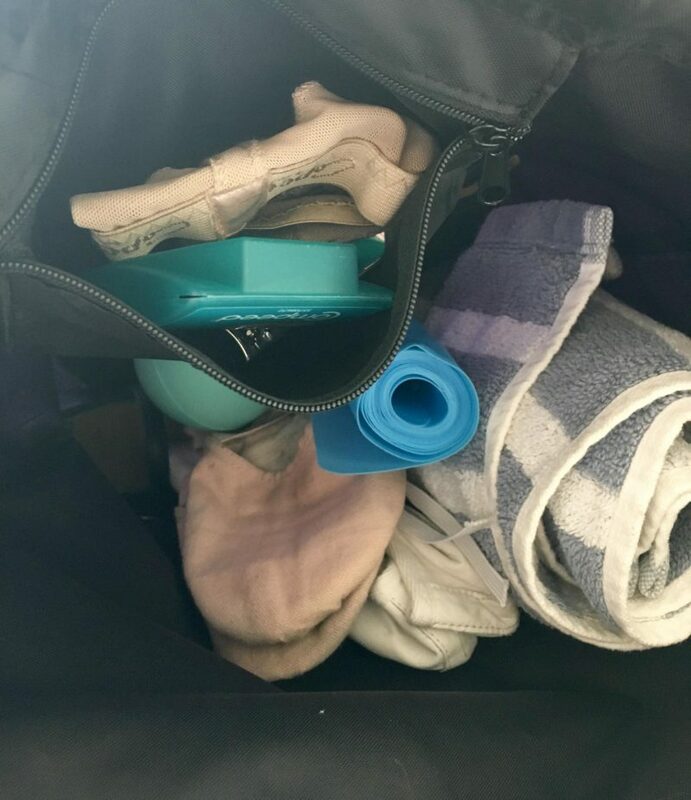 Let us know what’s in your dance bag!